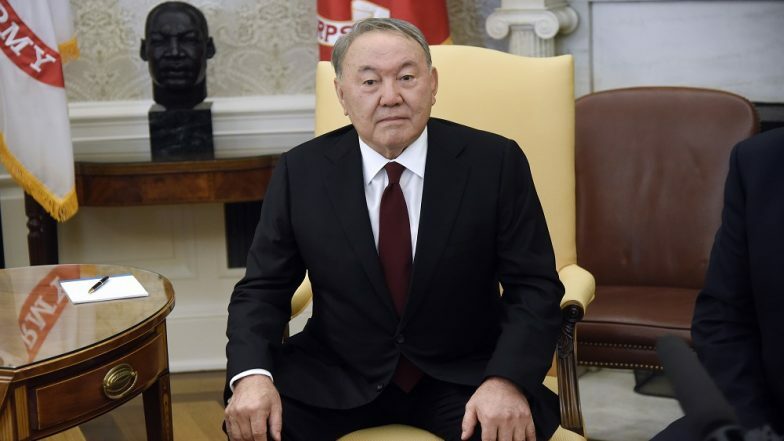 Astana, March 19: Kazakhstan President Nursultan Nazarbayev announced his shock resignation on Tuesday, 29 years after taking office. "I have taken the decision to refuse the mandate of the presidency," he said in a speech broadcast on state television. Nazarbayev came to power in oil-rich Kazakhstan when it was still a Soviet republic and has never indicated a successor. The move comes on the back of growing social discontent and an economy still recovering from an oil price plunge in 2014. The announcement also comes just weeks after the ageing strongman dismissed the country's government. Nazarbayev will enjoy significant policy-making powers following his resignation thanks to his constitutional status as "Leader of the Nation". He also became lifelong head of the country's security council last year.